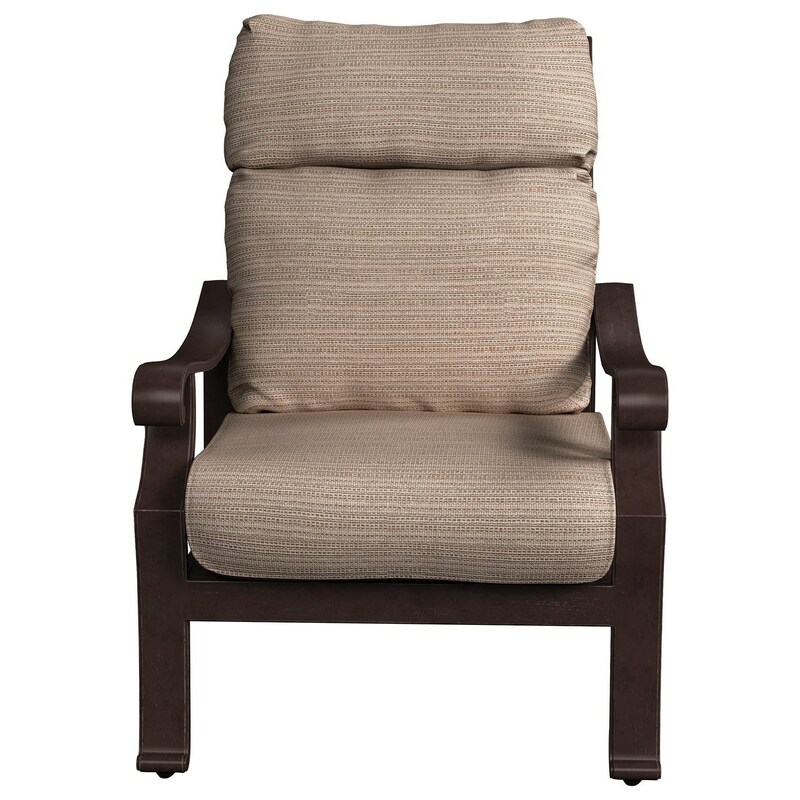 With super high back seating and plush cushions, this outdoor chair is made for comfort. 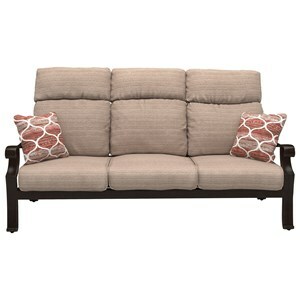 Lounge by the pool or gather around the fire with friends, knowing that this chair will serve you well. A durable, rust-proof aluminum frame and high-performance Nuvella™ fabric make this piece resistant to all types of weather. 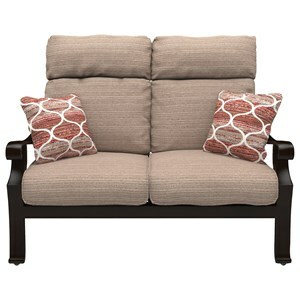 The Chestnut Ridge High Back Lounge Chair with Cushion by Signature Design by Ashley at Value City Furniture in the New Jersey, NJ, Staten Island, Hoboken area. Product availability may vary. Contact us for the most current availability on this product. 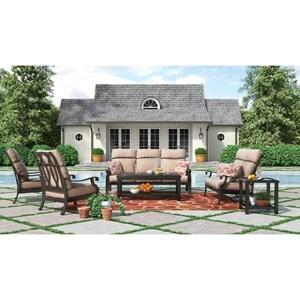 The Chestnut Ridge collection is a great option if you are looking for Contemporary Outdoor Furniture in the New Jersey, NJ, Staten Island, Hoboken area. 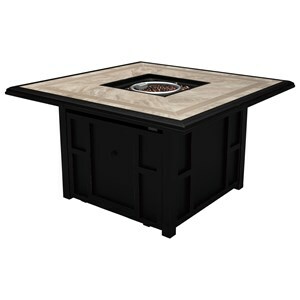 Browse other items in the Chestnut Ridge collection from Value City Furniture in the New Jersey, NJ, Staten Island, Hoboken area.